Uganda is known as the Pearl of Africa and with an awe-inspiring scenery of dense rainforest, misty mountains and expansive lakes it's not hard to see why. 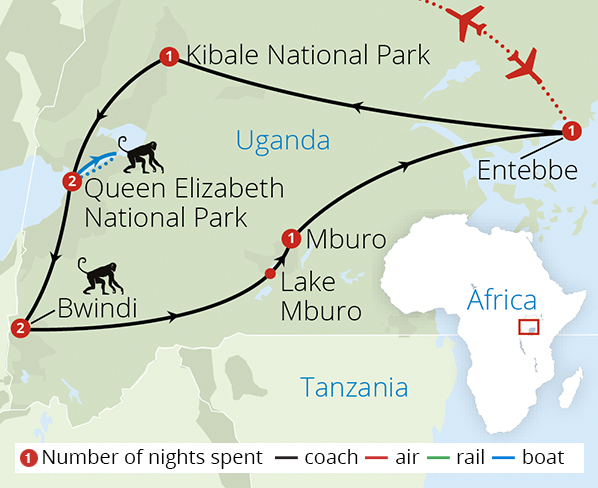 Famed as the home of mountain gorillas and chimpanzees, as well as an immense range of other wildlife Uganda's attraction to visitors is plain to see. 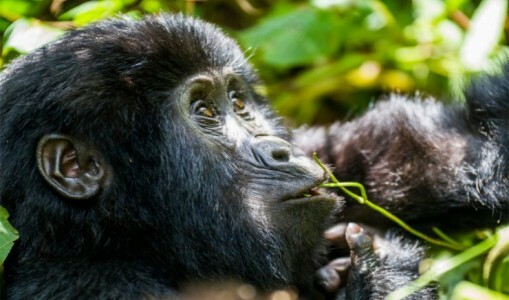 Our Uganda tours have been hand-crafted to bring you the best experience of this beautiful country from tracking some of humanities closest relatives in dense jungle, to embarking on guided safaris spotting many of Africa's most famous animals.